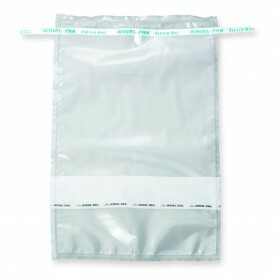 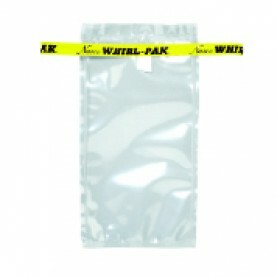 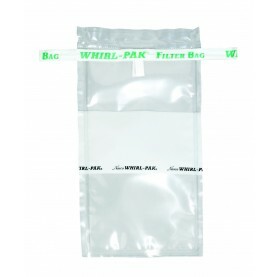 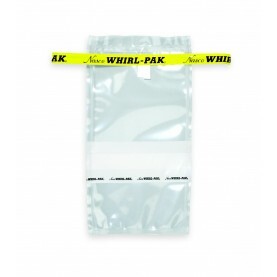 Lab Sampling Bags, Whirl Pak Bags, Autoclavable Bags, and Specimen Transport Bags - 7 oz. 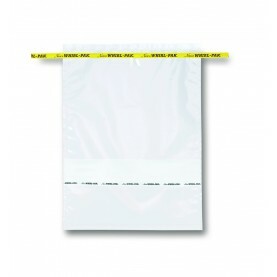 - 92 oz. 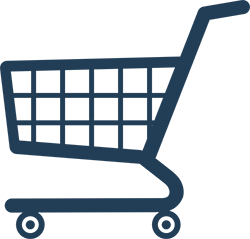 Capacity: 7 oz. 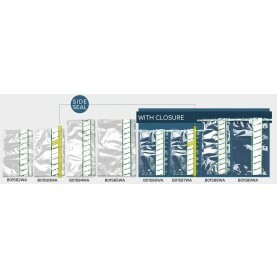 92 oz.